Implementation is the most important part! The Thanksgiving Day online edition of The Wall Street Journal carried an article about year-end tax planning strategies. It caught my attention because this is my favorite part of my own professional practice; a service I look forward to providing in the last quarter of each year. It is great to see media coverage of the topic. Yet this article was disturbing in that the opening paragraph gives a perfect example of exactly “what not to do“ when engaging in year-end tax planning. In the opening paragraph of this newspaper story a CPA advises the client that he can reduce taxes by starting a retirement plan quickly and the client is now “racing to find out his options”. Why put clients into this type of year-end stress? What are the chances the client will land on the best options under this time pressure and what are the chances that all of this will be executed smoothly before the December 31 deadline? The client will certainly not likely have a pleasant experience and there is an increased risk that the rush will cause an error in plan setup. At the least, this disjointed approach will lead to less than optional financial decisions. I am certainly not criticizing the individuals in this story; we don’t know the details and cannot comment on the full factual situation. Rather, I am criticizing the concept implied here that the tax planning process should be separate from implementation. A much better approach is for the CPA/tax planner to lay out the options, work with client to choose among them, and then engage to go out and implement these best available resources for the client. This is the only way to ensure accountability that the strategies will be executed as intended. I see far too many cases where miscommunication when a tax adviser takes a passive role in the implementation of strategy. It also seems that the accounting gets a bad rap for telling clients what they should do without offering to take care of it all. 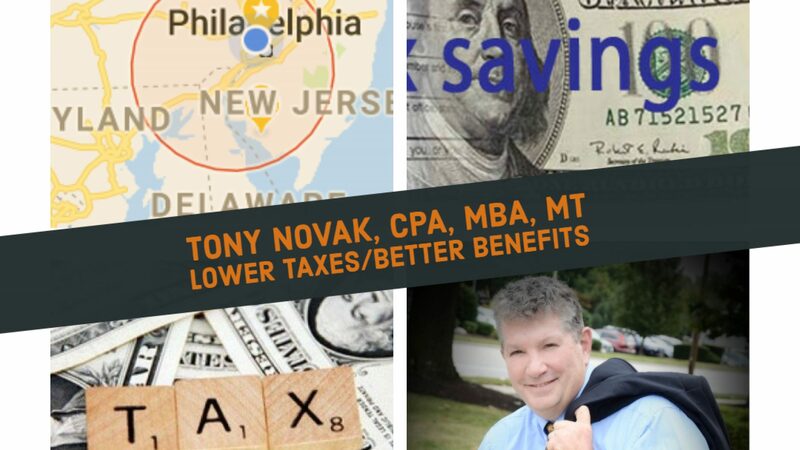 Clearly a properly trained and motivated accountant can execute these tax saving strategies more efficiently and at a lower cost than the client could do on their own. It seems like a waste of our most valuable professional talents and certainly not a smart use of the client’s valuable time to miss this best practice. Even if the tax adviser is not carrying out all of the implementation directly (in this example, actually setting up the 401(k) plan) then it is still important that the tax adviser assume an accountable supervisory role over the process. I hope that this message resonates with advisers and clients: implementation of strategy is the most important part of the tax planning service! ⟵So you call yourself a scientist?